iPhone X Face ID disabled is a major failure for iPhone X or iPhone XS, but there are premium solutions to fix this error. We’ve discussed some of these must-know solutions to fix “iPhone X Face ID disabled” issues. iMyFone LockWiper is the premium tool for resetting and fixing all wrong settings and errors that can make Face ID feature on iPhone X to become disabled. It’s specifically developed to fix any kind of lock screen issue. When fixing, it doesn’t require any kind of password. Can also remove Apple ID/iCloud account from iDevice without password. Fix also other screen issue, like being stuck at recovery mode, black/white screen, etc. Step 1. Launch iMyFone LockWiper on your computer, and click “Start”. Then, connect your iPhone X oriPhone XS using an original USB cable. Step 2. Switch your iPhone X/XS to DFU mode. You can follow the instructions on LockWiper screen. Step 3. 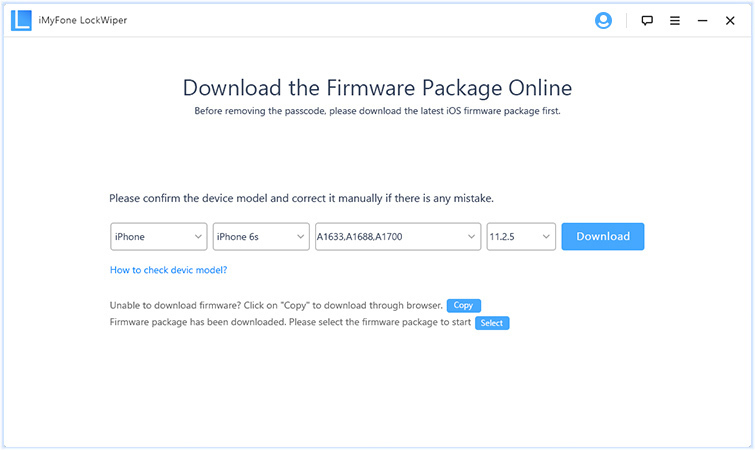 Download the correct firmware package for your iPhone by checking your iPhone information on LockWiper before clicking the “Download” tab. Then click on the “Start to Verify” tab. Step 4. Click the “Start Unlock > input 000000 > click Unlock” tabs to fix “iPhone X Face ID disabled”. 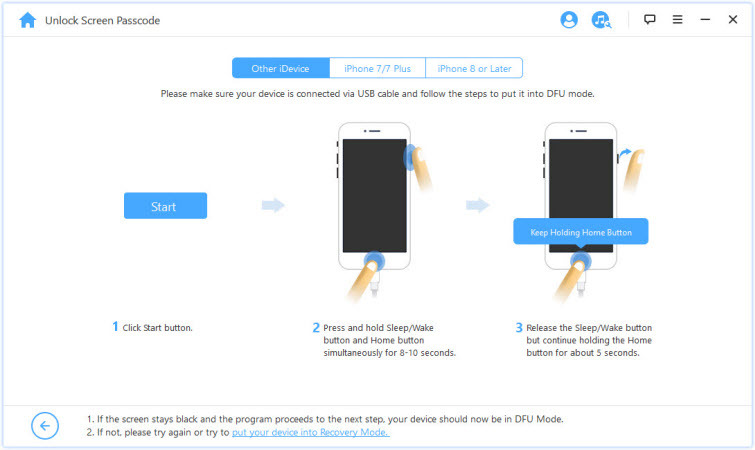 When it’s done, your iPhone would run as brand new, you need to set it up again. 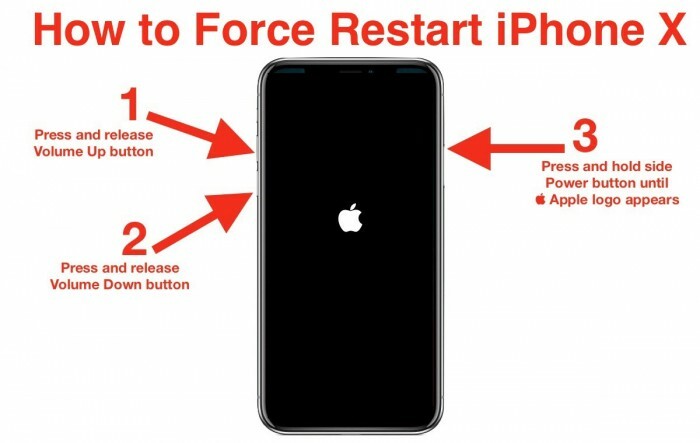 If your iPhone X’s Face ID is malfunctioning because of a software glitch or a bug in your iOS version, you can try to force restart it. Various reports claim that this method worked to fix Face ID on their iPhone X. Press and hold the Volume Up button and quickly release it. Press and hold the Volume Down button and quickly release it. Go your iPhone X/XS "Settings" app and launch it. Look for "General" and click on it. Click on “Reset All Settings” and enter your passcode to begin. 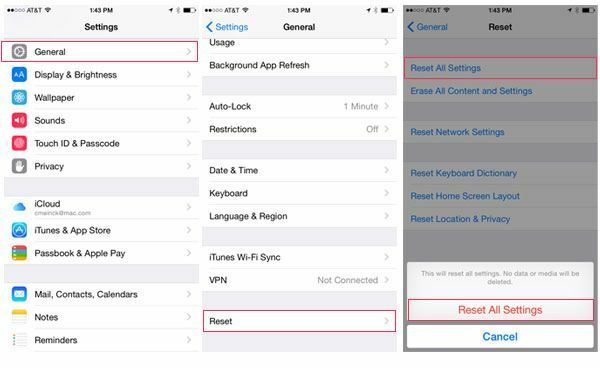 Reset all settings on your iPhone won’t affect any data in your iPhone. Check for Updates: Try to update your iPhone X to the latest iOS version. You can do this by going to “Settings > General > Software Update”. 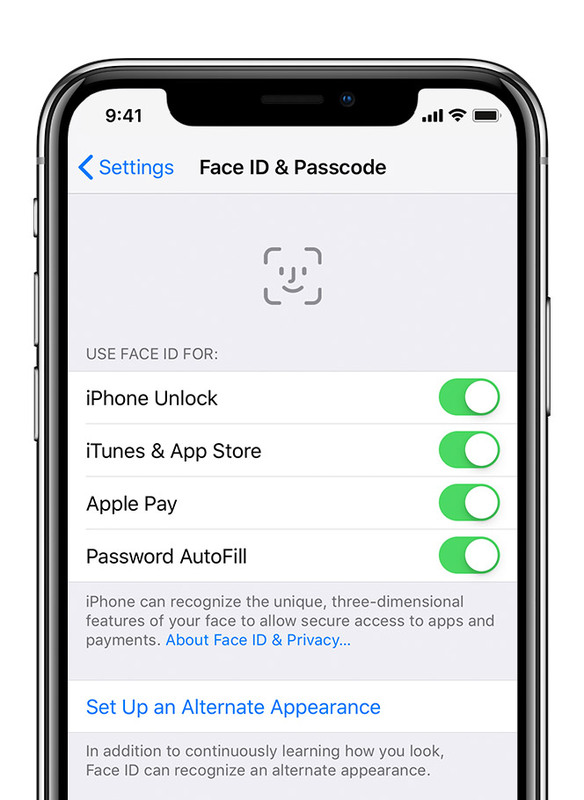 Check Your Face ID Settings: You may have turned off Face ID feature on your iPhone X. So, go to “Settings > Face ID & Passcode”. Then, make sure Face ID is turned on. Clear Any Dirt or Residue on TrueDepth Camera: If dirt or residue is covering the TrueDepth camera, remove it. Also, check to see if your screen protector or phone case is covering the TrueDepth camera. Make Sure Your Face is Not Covered: If you’re wearing a cap or sunglasses that covers your nose, eyes, or mouth making them become less visible to the TreuDepth camera, Face ID won’t work. So, try using Face ID without your cap or sunglasses. Face the TrueDepth Camera: If you’re not facing the TrueDepth camera, then your Face ID will not work. The Face ID works only when your iPhone is in portrait orientation while you’re facing the TrueDepth camera. Also, make sure that your iPhone X is arm’s length away from your face. We’ve done justice to every solution to fix “iPhone X face ID disabled”. 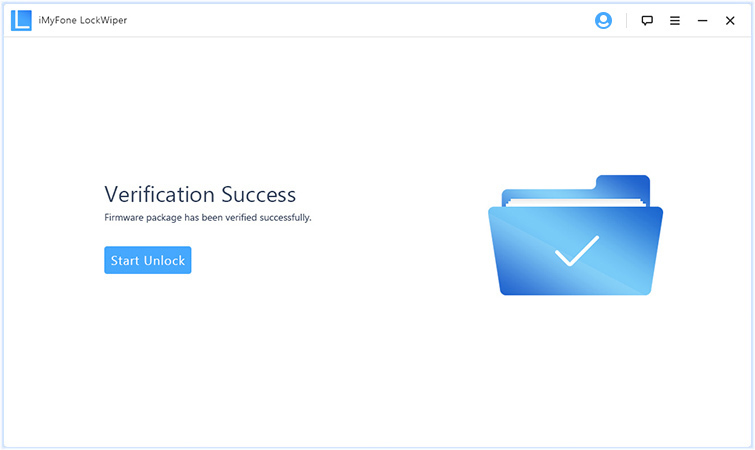 However, we would like to recommend iMyFone LockWiper as the ultimate tool for solving this issue without hassle.